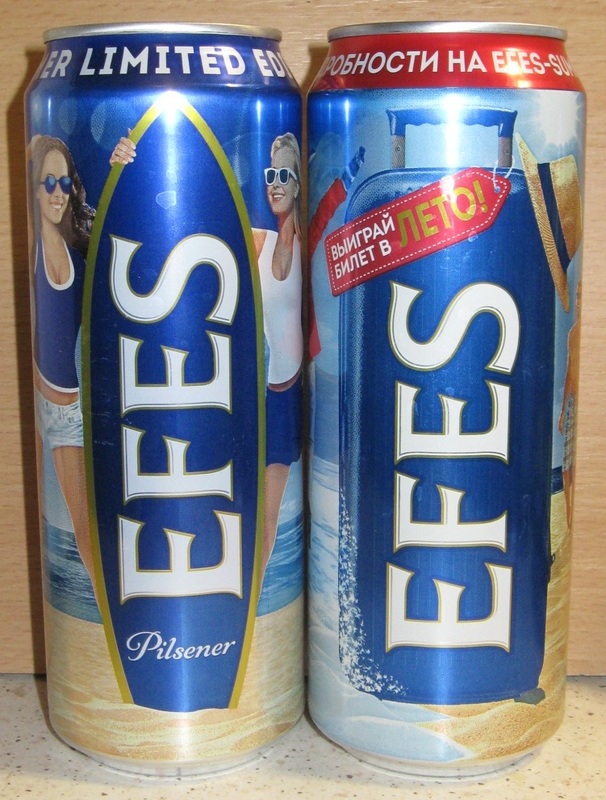 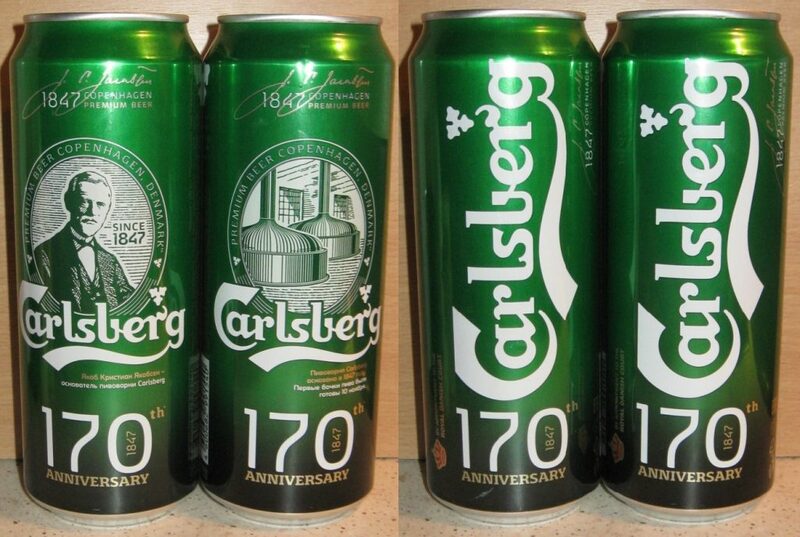 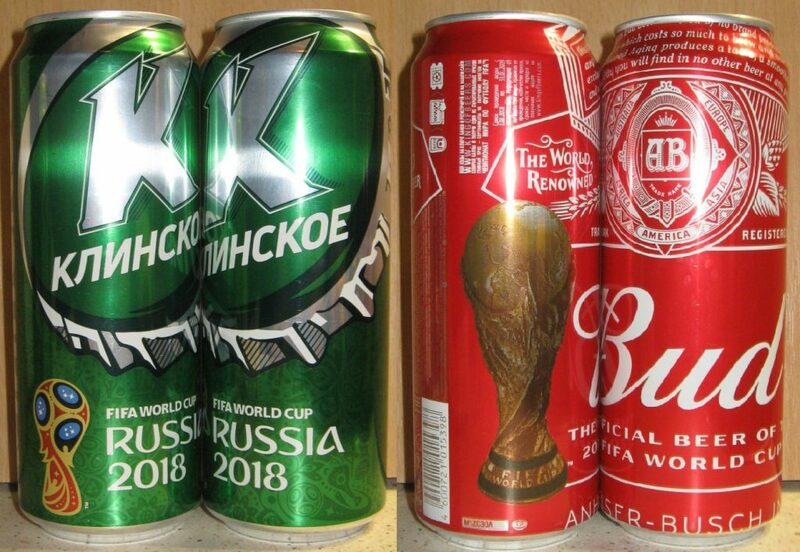 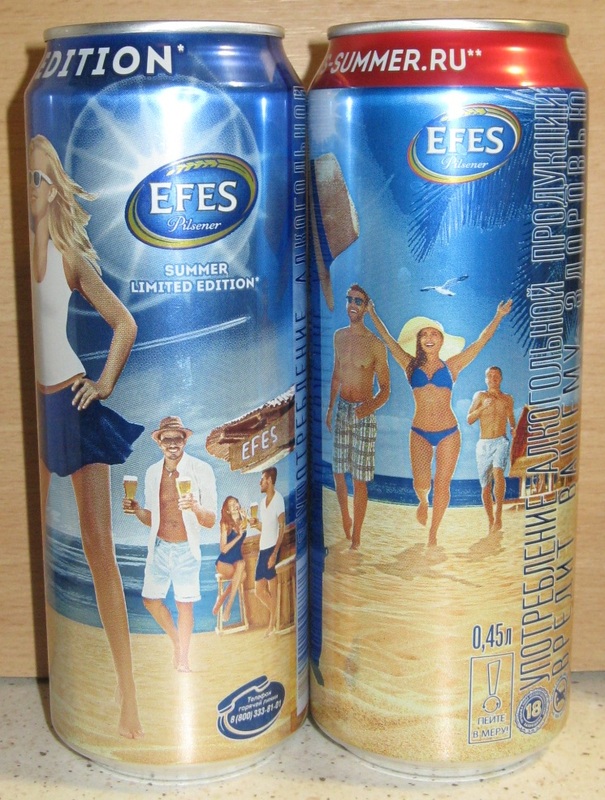 Several Russians breweries released special limited edition series or single cans for FIFA World Cup Russia 2018. 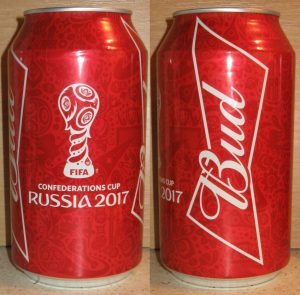 We can see new set of Baltika 7 Premium Beer with funny images of 5 continents and Russia, Bud Lager Beer with World Cup image and Klinskoe Beer with logo of the event. 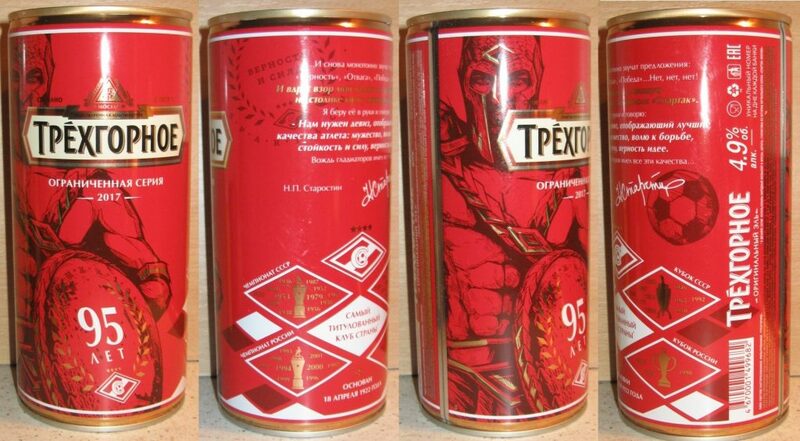 Moscow Brewery Company released new design of 900 ml can of Trekhgornoe Original Ale with traditional high quality of beer. 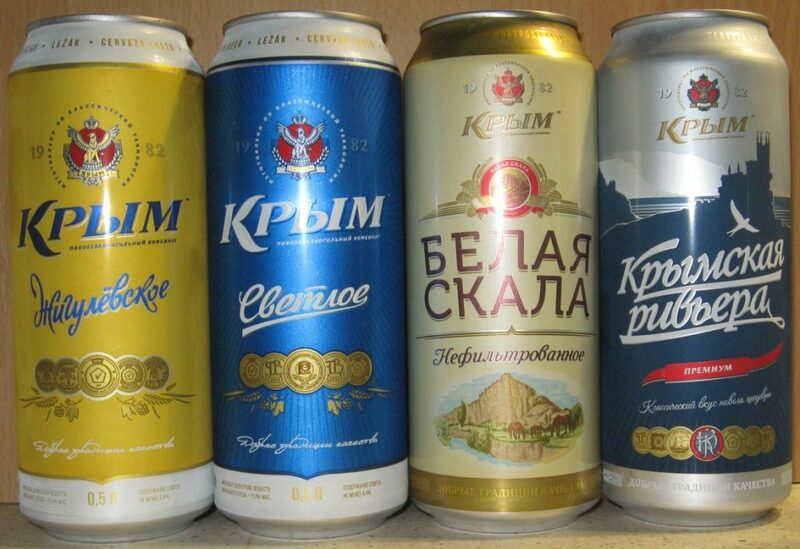 old buildings of this manufacture. 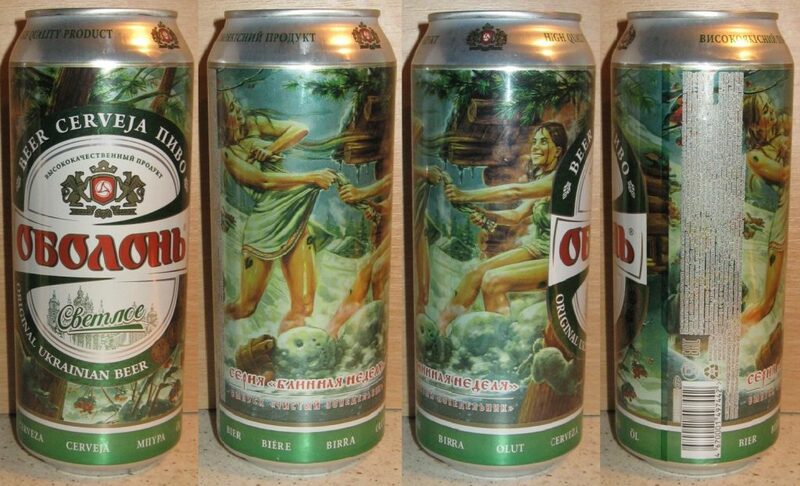 New limited series of “Zhiguli Bar Beer” was released by Moscow Brewery Company. 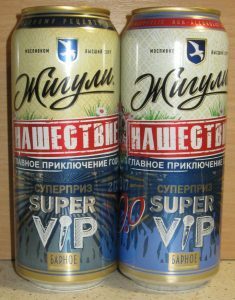 These cans are with special promo action for Nashestvie Music Festival 2017. 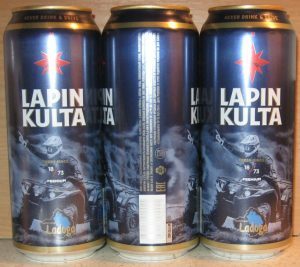 New five-cans set of Zatecky Gus Light Beer released by Baltika Brewery. 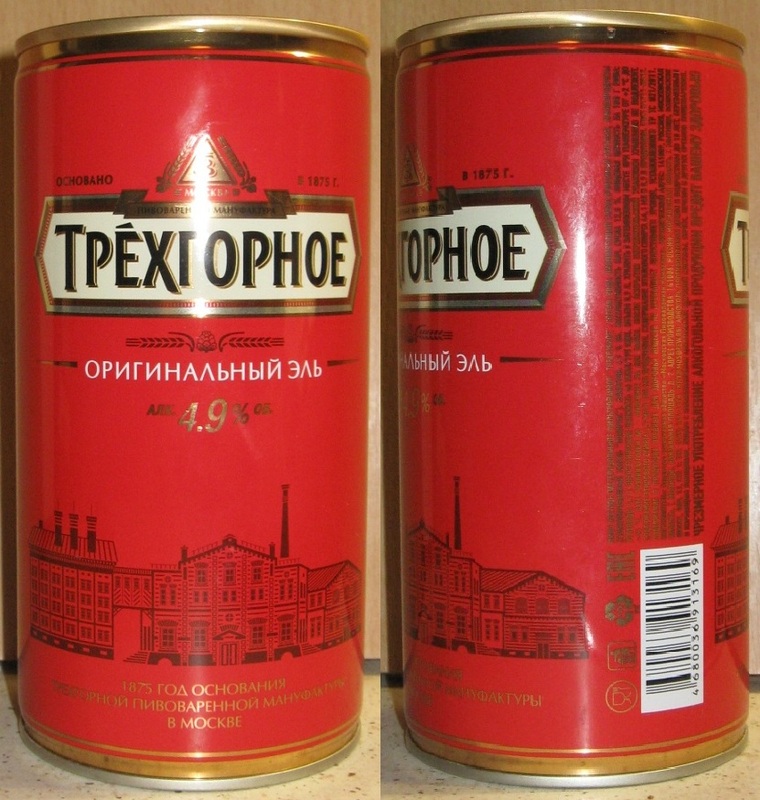 On the front-sides presents some Goose’s stories with special proverbs.